Welome Home To This RARE! Waterfront Property. 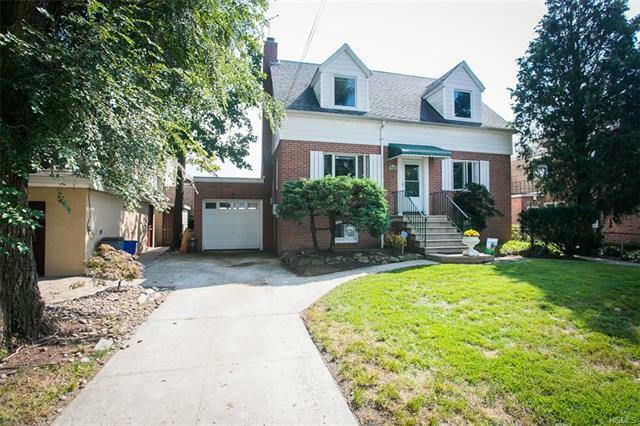 This FULLY Detached 3 Bedroom 2 FULL Baths With FULL Finished Walk out Basement, Hard Wood Floors Though Out. Offers Oversized Lot ( 48 X 164 ) FULLY PAID Solar Panels ( 15 Total ) Average Monthly Bill $17 Dollars Per Month Electric Bill. HUGE SAVINGS!! (See Attached Con Ed Bill) Low Flood Quote $2, 496 Per Year AE Zone. ( See Attached Quote ). Large Size Master Bedroom, Walk up Attic Storage Only. Driveway With Garage up to 4 Cars. Extra room on main floor utilize as computer room or Den. More Photos Coming Soon! Selling Office: Today Realty Corp.